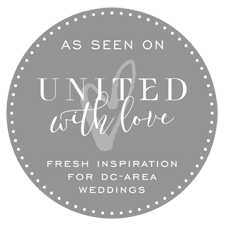 We are thrilled to see this fun, elegant and preppy tented wedding held at Strong Mansion in Dickerson, Maryland featured in United with Love. One of my favorite elements from this wedding were the garlands and using that as a unifying motif throughout. 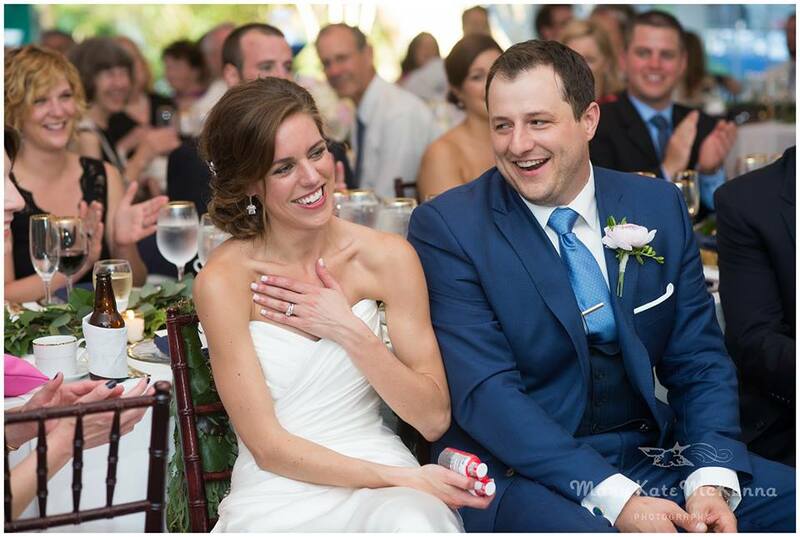 For more on this wedding, visit our blog post. Photos by Mary Kate McKenna Photography.